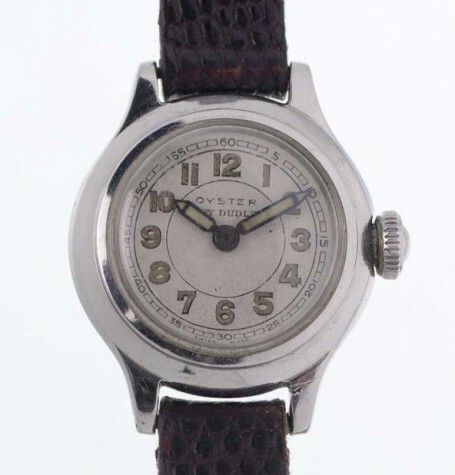 A rare ladies Rolex, the Oyster Lady Dudley. 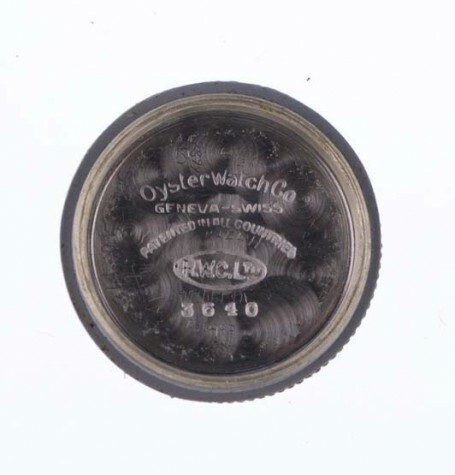 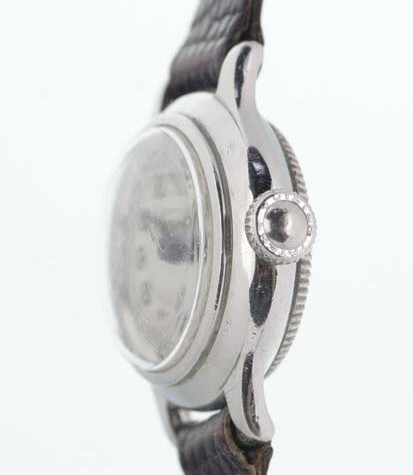 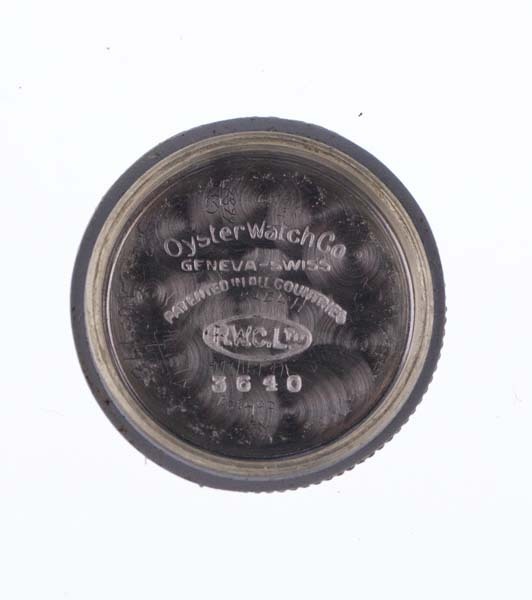 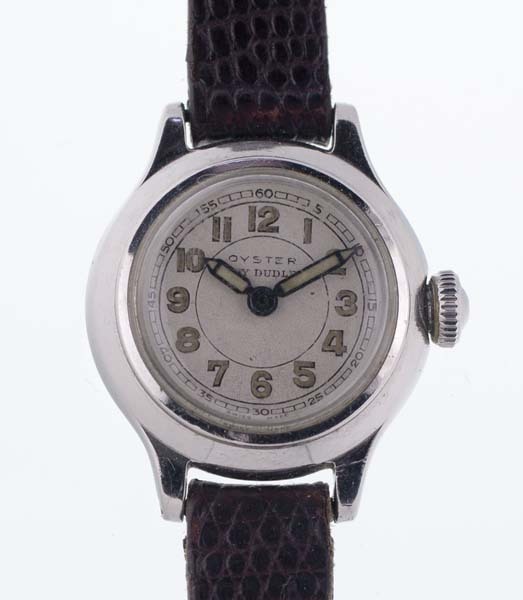 This is regarded as the smallest Oyster cased watch made during the vintage period. 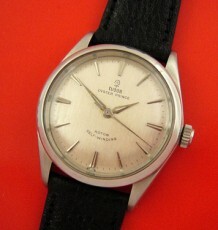 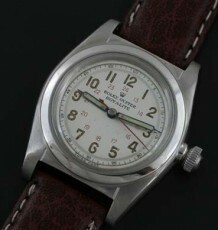 A rare Rolex model, exclusive to the Canadian market and dating to 1943. 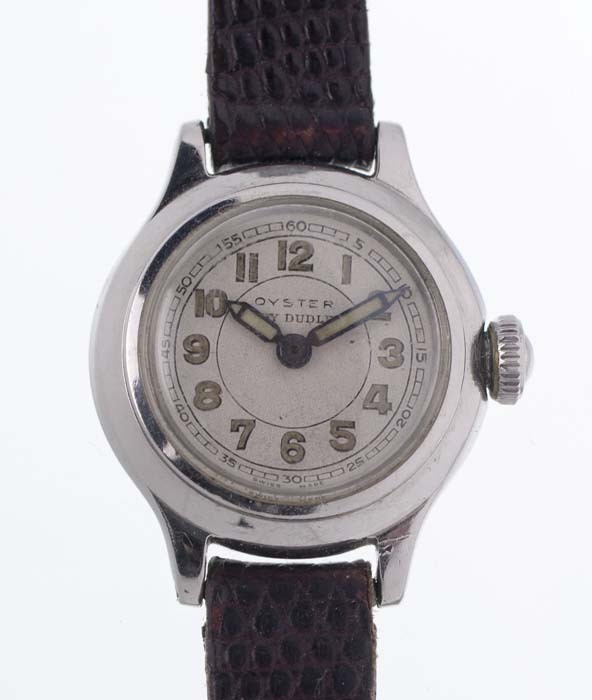 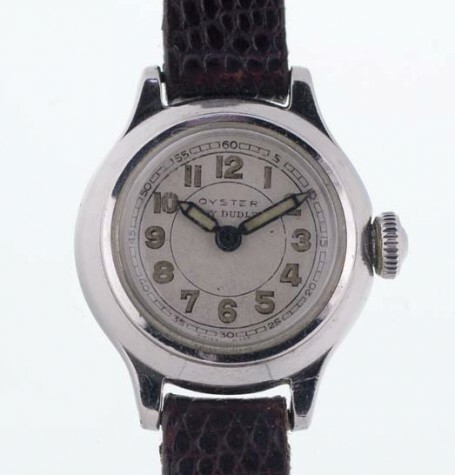 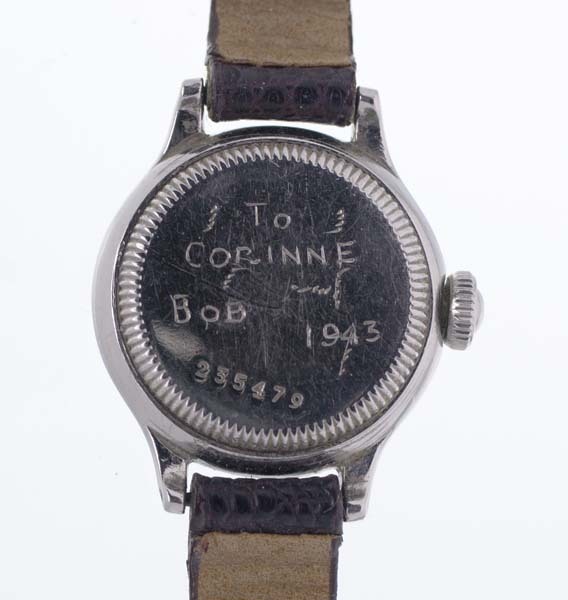 This ladies Rolex Oyster Lady Dudley was part of the Canadian series of Oyster watches made to circumvent high tarrifs at the time and were made during a period when Rolex Canada was run separately from Rolex Geneva. 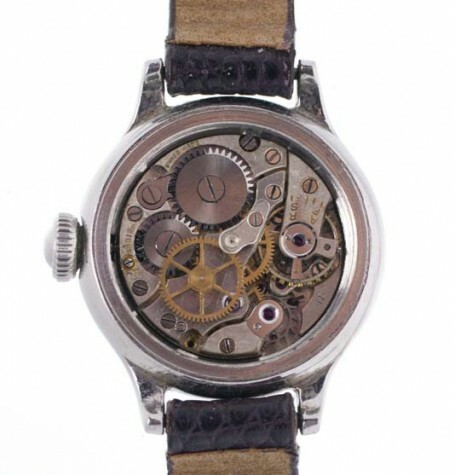 The all original dial is in fabulous condition with an inner chapter ring and an outer railroad style seconds track. 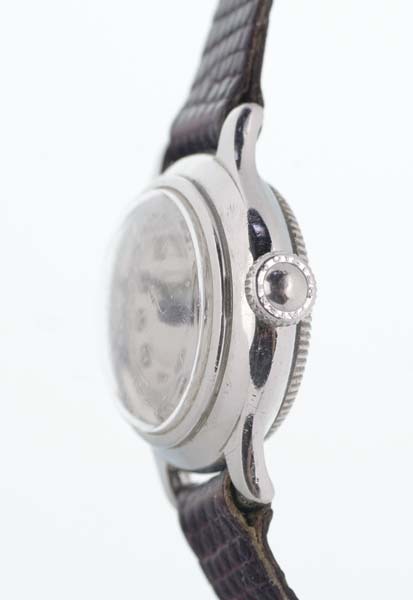 The watch is fitted with the original luminous pencil shaped hands. 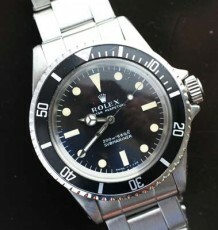 One unusual aspect of the watch is that the other 2 Dudleys I have owned had seconds hands but this model which is 100% original Rolex does not. 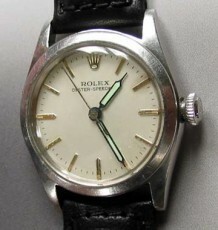 The movement is a Rolex modified Peseux model with a top plate signed Rolex Geneve, similar to the calibre 59 Rolex movements used in other Canadian Rolex models. 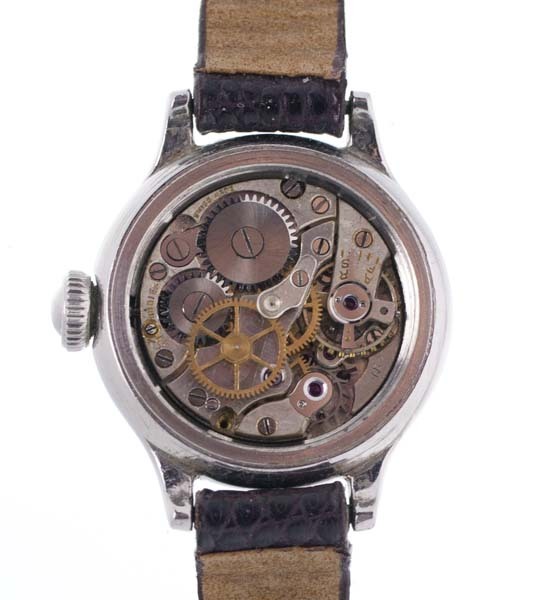 This watch was just serviced.